The winning numbers from the Oz Lotto draw on Tuesday July August 29th were 24, 8, 44, 23, 22, 21, 36 and the supplementary numbers were 4 and 37. The draw produced 325,991 winning players that shared prizes worth a combined total of $7,123,303.25. Six players matched six main numbers and a supplementary number to win $33,642.80 each. 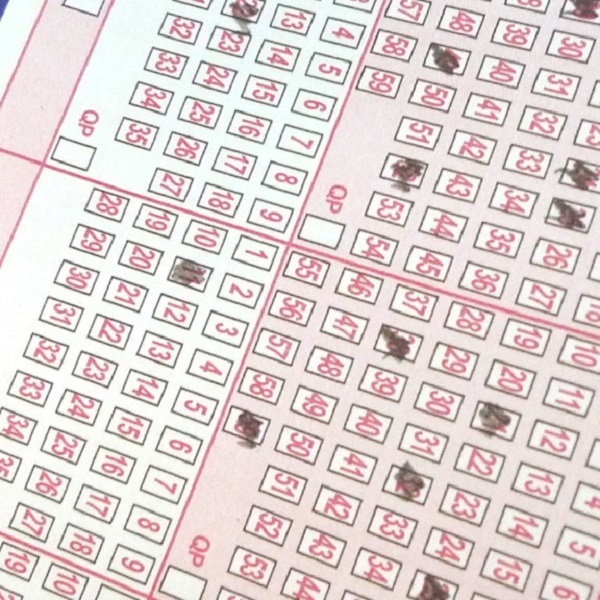 A further 98 players matched six numbers to win $4,240.70 each and 586 players matched five of the main numbers and one supplementary number to win $364.75 each. There were also 4,918 players that matched five of the main numbers to win $50.70 each. Next Tuesday players will have the opportunity to win a jackpot of $30 million from the Oz Lotto draw. Before that players can win $1 million from the Wednesday Lotto draw, $10 million from the Powerball draw and $20 million from the Saturday Lotto draw.